Water fun – hands, minds and hearts on Water for Life! Water is one of the most essential and precious substances on our planet: an indispensable, vital resource for preserving life and ensuring sustainable social and economic welfare. Introducing Water fun ... for life! Water certainly is one of the most essential substances that enrich our planet. But worldwide patterns of water use today influence water availability for human activities and ecosystems both now and in the future. Negative impacts on water resources vary from country to country all over the world and have generally become more acute as a result of population growth, urbanisation and development models that have changed lifestyles. These negative impacts are accentuated by climate change, with the result that sufficient clean water is or will become a scarce resource in many regions. Understanding the comprehensive topic of water resources and future challenges in achieving sustainable water use is a key element in increasing awareness of the importance of water resources and of the influence of human behaviour on water availability. treatment and reuse also require awareness and acceptance of this reuse concept by the population concerned. Early environmental education is thus a fundamental component in achieving the required goal of sustainable water management. The WATER FUN - hands, minds and hearts on Water for Life! 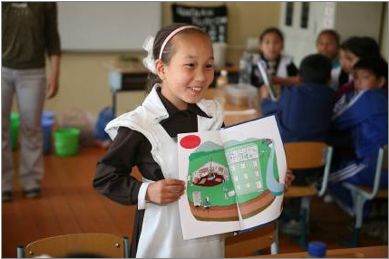 teaching programme addresses this topic for primary school teachers and students. The teaching programme uses an integrated concept for water in nature and in our lives. It provides teachers with background information and detailed explanations of experiments and activities to guide students through the various teaching units. The programme starts with the basic concept of the water cycle and shows students how water is used in their daily lives. 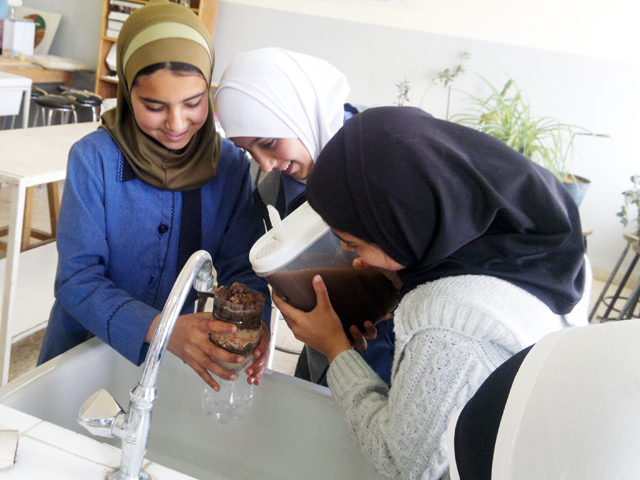 In this way, students learn how and where wastewater is generated in their everyday activities and become aware of the characteristics, restrictions and implications of this wastewater for human health and the environment. The programme presents a solution approach by introducing the concept of wastewater treatment through the implementation of simple treatment methods that imitate filtration processes in nature. In this way and also by measuring basic water quality parameters, students see that it is possible to remove pollutants from wastewater and learn that treated wastewater is a valuable resource that can be reused. 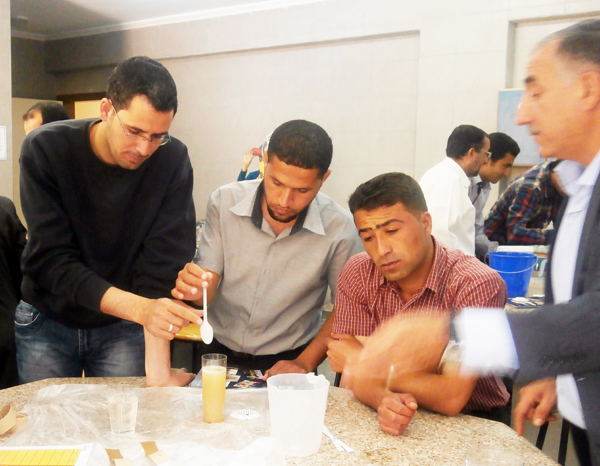 The various topics addressed in the teaching programme are developed in experiments and activities for students that will foster enjoyment and interest in thinking about natural and engineering phenomena, in learning to experiment and pose questions, and in discovering and understanding various processes related to water resources.